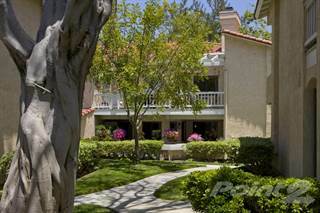 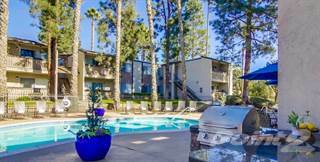 Browse 2 bedroom apartments for rent in LA Mesa, CA. 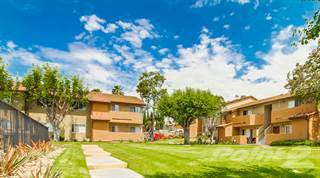 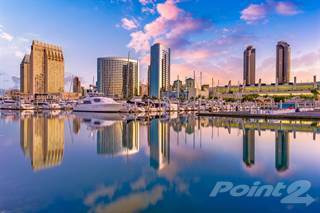 Point2 Homes has [total number of 2 bedroom rental listings in location] 2 bedroom apartment rental listings in LA Mesa, CA with rental rates ranging from $2,130 to $2,419. 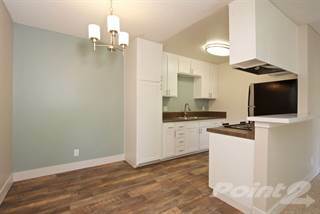 Compare up to 4 rentals and find the one that caters to your every need. 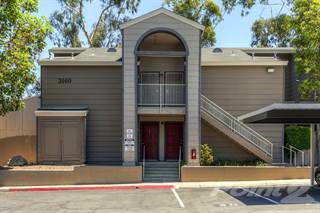 LA Mesa, CA REALTORS® are here to provide detailed information about LA Mesa, CA 2 bedroom rentals so that you can better navigate the local real estate market.